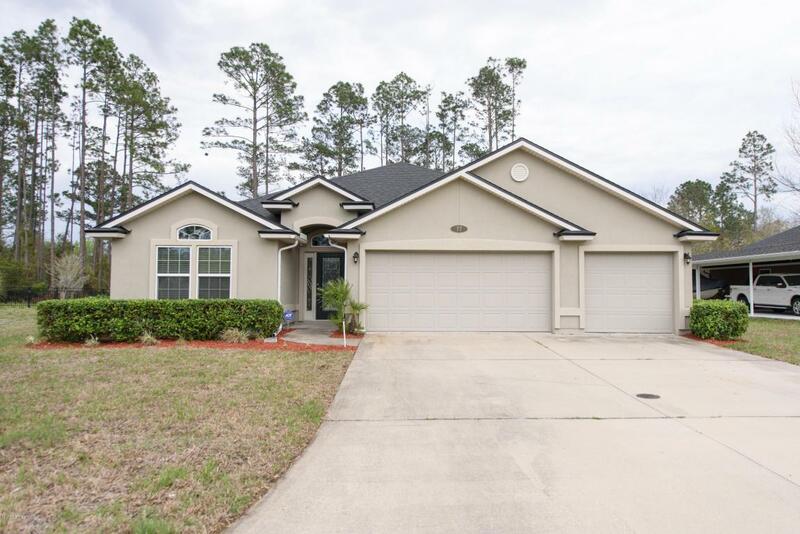 Large open floorplan with high ceiling has 4 bedrooms, 3 bathrooms nestled on a half acre Preserve lot in popular Ashley Oaks with WGV schools. 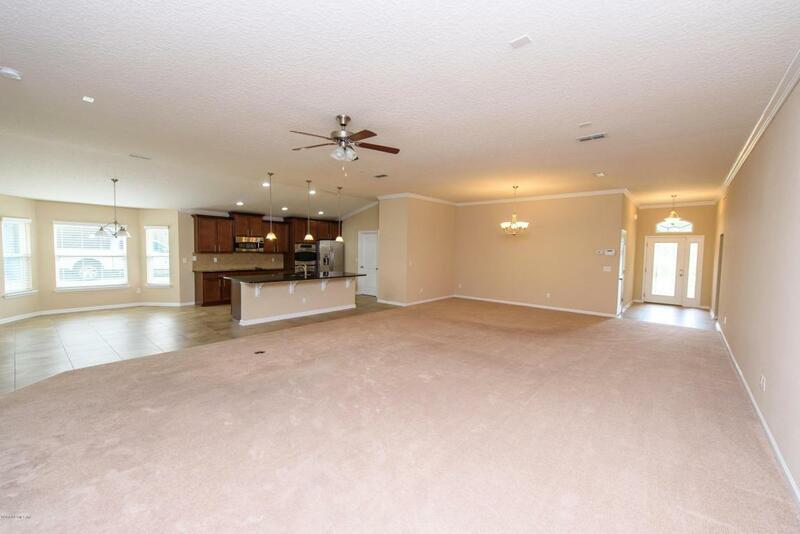 42 inch cabinets with granite countertops, large island in the kitchen, and Stainless Steel appliances including a double oven. 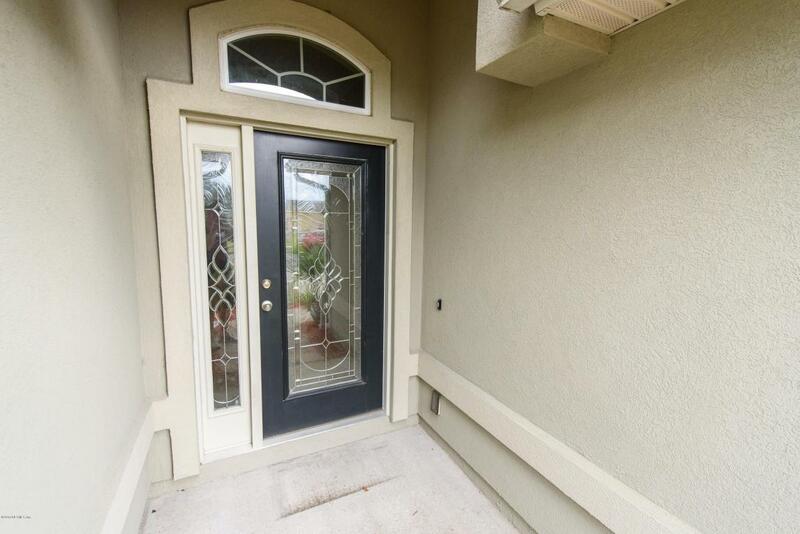 This home has all the upgrades with double trey ceilings, screened in lanai, crown molding,soaking tub in the master with huge glassed in shower. Separate laundry room, lots of storage and 3 car garage. No CDD fees, very low HOA fees. Boaters can access the public launch less than 1 mile away. Hoa permits RV, Boats to be stored in the backyard if fenced.